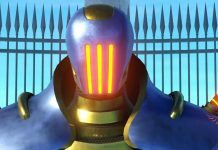 Available now on Xbox One, Nintendo Switch and PS4, Final Fantasy VII lets you turn off random enemy encounters. Here's how to do that. 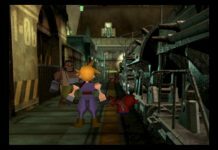 Final Fantasy VII on PS4, Xbox One and Switch enables you to speed up the game at the touch of a button. Here's how to do it. 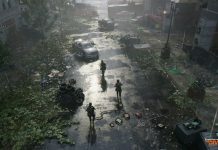 The Division 2's thunderstorms don't make for great conditions to wage a big fight in, but my god, they are spectacular. 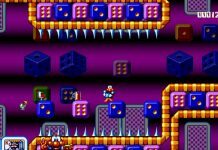 One of my favourite games as a youngster was James Pond 2: Codename Robocod, and it's now available on Switch. 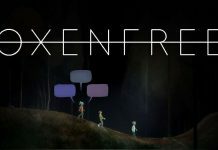 Olly olly Oxenfree - with emphasis on the free! 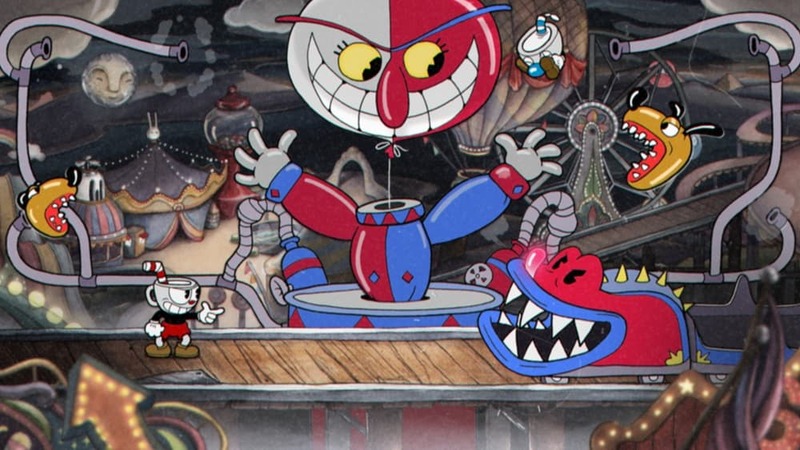 Nintendo's just shared a tonne of indie games coming to the Switch this year, including Cuphead, Rad, Stranger Things and Cadence of Hyrule. 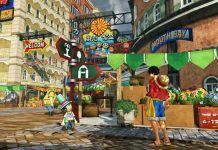 In One Piece World Seeker, SP - or skill points - is your currency to unlock new skills. Here's how to earn new SP. 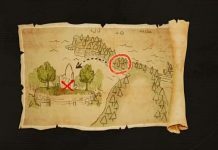 You may have noticed that opening a treasure chest in One Piece World Seeker takes some time. Thankfully, you can increase the speed at which Luffy interacts with objects. 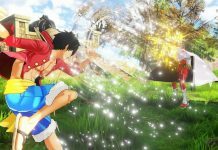 One Piece World Seeker gives you the option to change protagonist's Luffy's clothes – if you want to remove him from his iconic Straw Hat Pirate garb, that is. 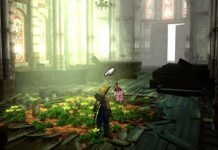 Yesterday at GDC, Google lifted the lid on its big gaming project. 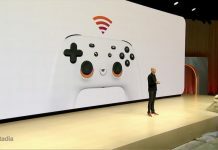 We now know it to be Stadia, a cloud-based gaming platform. 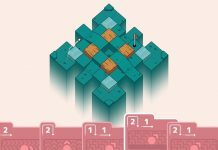 The next PGA Tour this is not, but Golf Peaks is a delightful little puzzle game about putting a ball around a myriad of obstacle courses. Oh, Luffy. Stretchy, freaky, punchy Luffy. 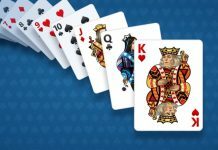 How fun you are to play as! 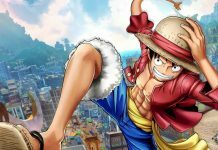 If you're planning to jump into One Piece: World Seeker this weekend, following these tips should set you in the right direction. 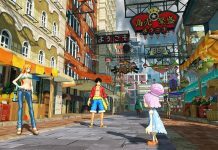 Open world adventure One Piece: World Seeker is a big game, with a massive map. Thankfully, it employs a fast travel system to help you move around. Here's everything you need to know. 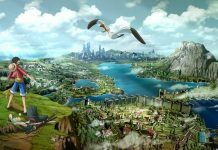 There's a lot to do in World Seeker, so one thing is really important: saving your progress! While we can't yet earn achievements in all aspects of our lives, we can at least earn some through our phones. 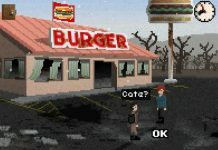 From its attractive pixel art style to its engaging puzzles and gripping story, Don't Escape: 4 Days in a Wasteland manages to be a surprising and altogether rewarding adventure. I've just played through the first three chapters of Asobo Studio's upcoming A Plague Tale: Innocence and I've been absolutely blown away.